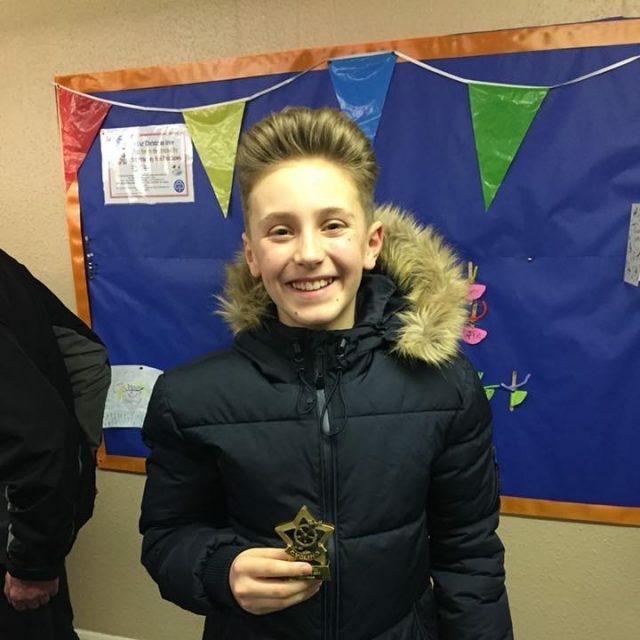 The 2018 MTB trophy has gone to Jay Hickman. 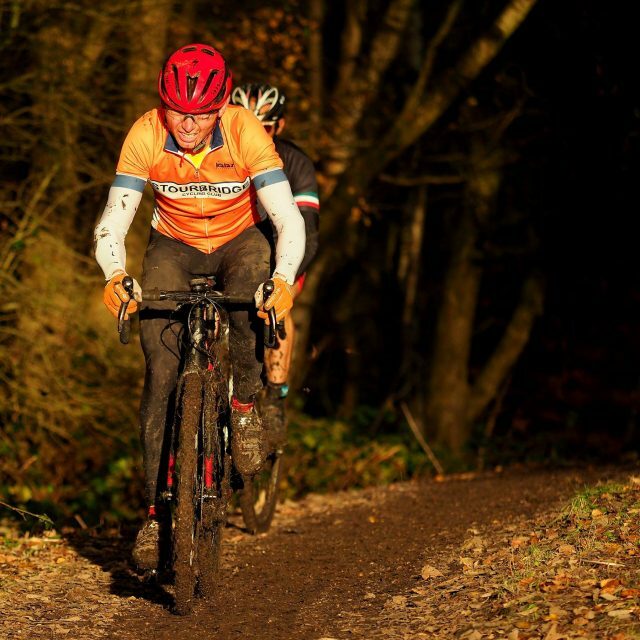 Jay has been with us for a few years and has competed every year since joining, finished 4th Overall last year on single speed at the Cannock Chase course. 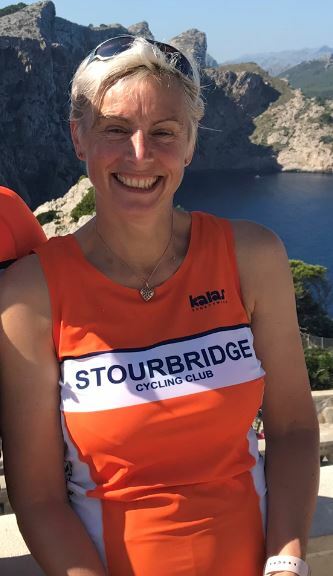 Jackie won the cyclo-cross trophy for her high position in the West Midlands League and for her frequent participation in local ‘cross races and training nights. 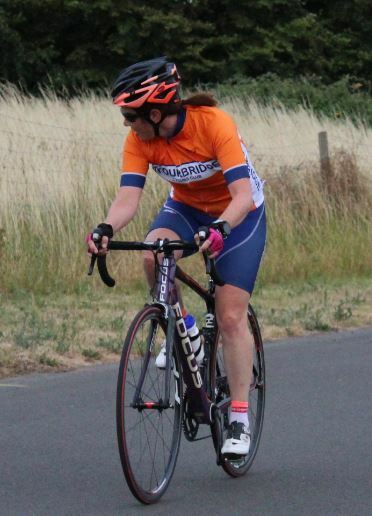 Pam received Club Member of the Year after attending many Saturday and Sunday clubruns, helping at races, timekeeping, attending social functions and qualified as a BC level 2 coach during 2018. 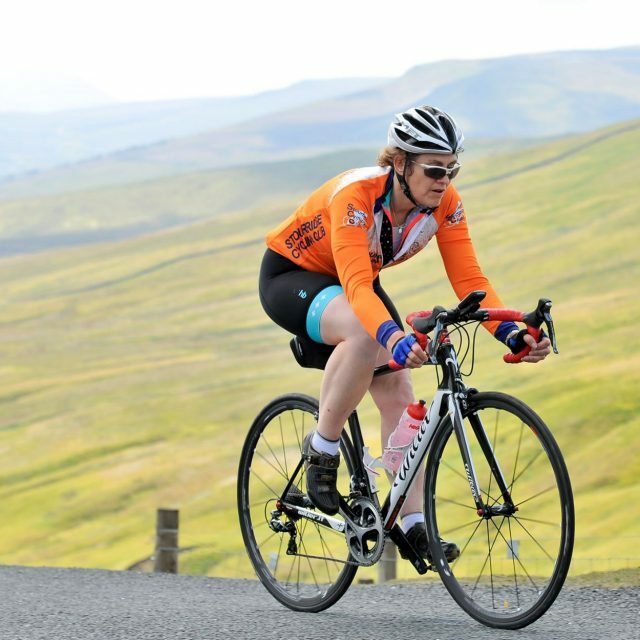 Most improved rider of the Year. 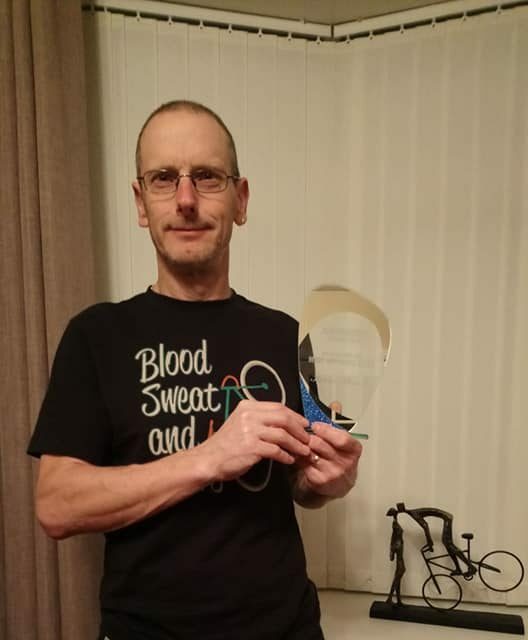 Kevin has made huge progress in his TT performances and competed in road races for the first time during 2018. 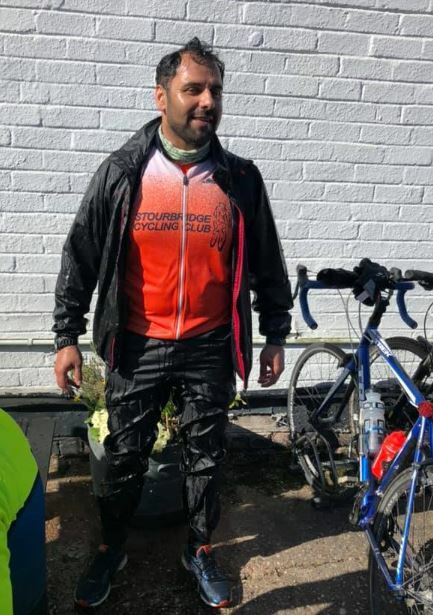 Wag’s Kup this year goes to Vik Bhandari who fell in the canal at Stourport, without his bike but still caused some considerable mirth amongst his fellow riders. Honorary Life Membership. 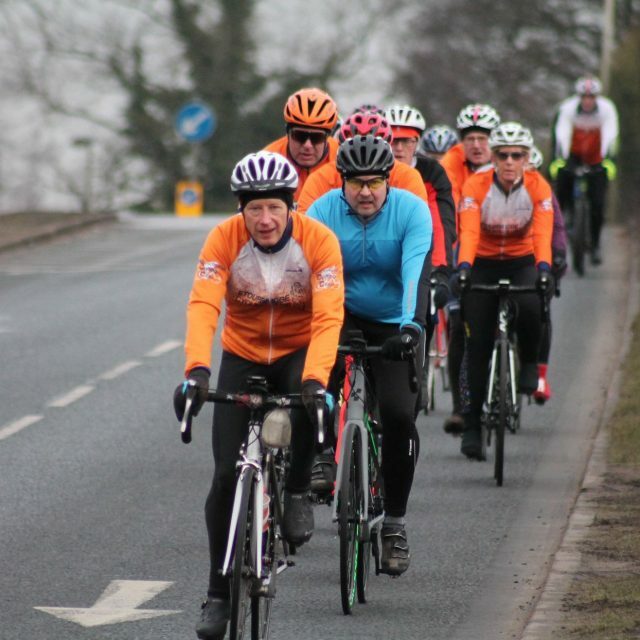 Richard has been treasurer since 2008, is always riding both weekend days, always at the clubroom to open up and close down and is very sharp at committee meetings correcting the rest of the committee on constitution matters etc.